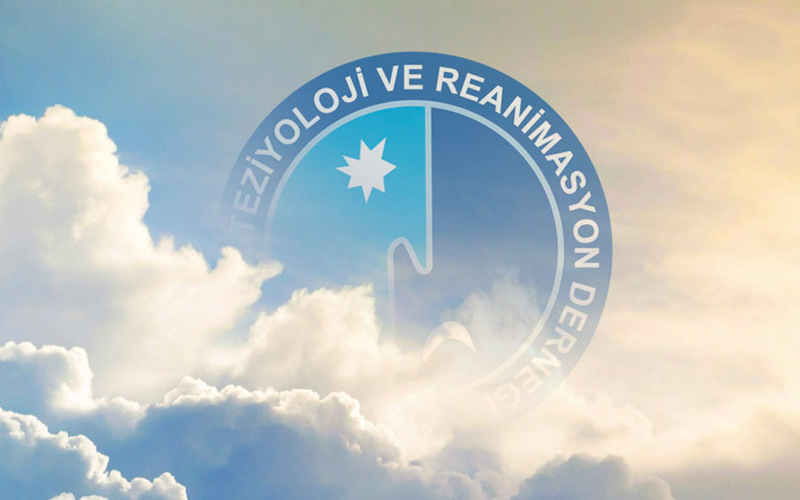 20-22 Eylül 2019 / A.B.D. 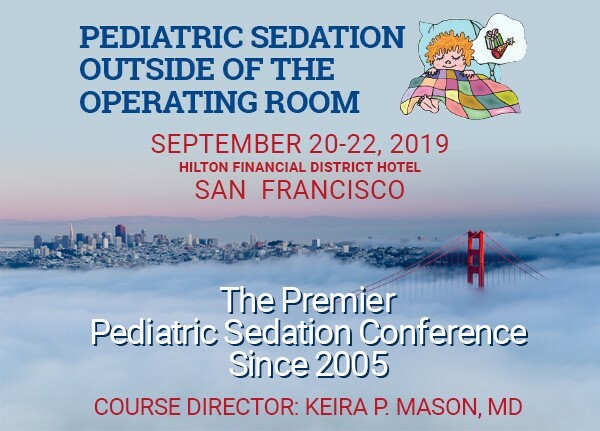 I am the Course Director for the annual conference entitled, Pediatric Sedation Outside of the Operating Room, sponsored by Boston Children’s Hospital (a Harvard Medical School Teaching Hospital). I invite you and your esteemed colleagues to attend and join physicians and nurses from all over the world. 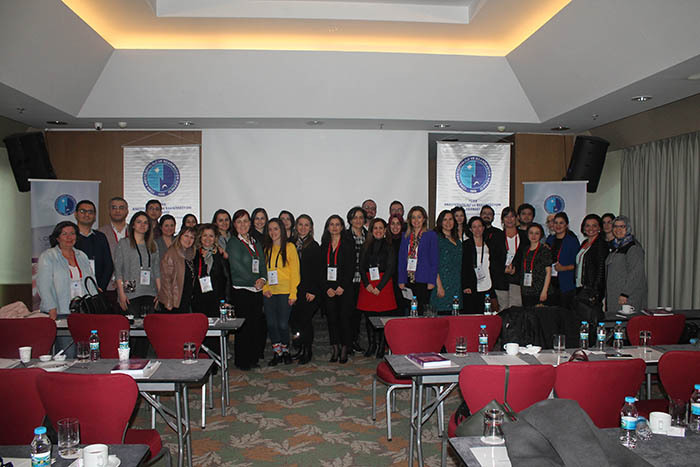 I would be grateful if you could share information about the September 20-22, 2019 Pediatric Sedation Conference?with your colleagues in the Turkish Anaesthesiology and Reanimation Society. I am excited to share?this information with you.? We offer a Group Discount ($150 per person) for four or more attendees from the same hospital/institution. Please see the attached brochure and email broadcast below. ?